The last and final LaFerrari will be built and auctioned off to aid the victims of the deadly earthquake that hit the center of Italy on 24th August according to Road and Track. Sergio Marchionne, the Chairman and CEO of the company, announced the news recently in Maranello. 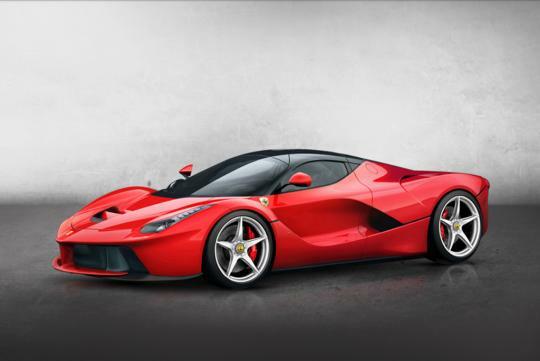 This would also mean that the extra LaFerrari will push production from the original 499 units to the 500 mark. It is unknown whether the car has been sold or not. Back in 2005, Ferrari also produced a 400th example of the Enzo for Pope John Paul II where it was later sold to an American collector who paid S$1.5 million for it. The Enzo was actually retailing for around half the price back in 2005. The company then gave the money to Pope Benedict XVI for humanitarian relief.